Choose a half-barrel container or a clay garden pot one to two feet in height. Be sure and cover the drainage hole at the bottom of the pot with a broken piece of crockery or several rocks. Good drainage is a necessity. Anything can be used as a container as long as it has a hole in the bottom. Choose the variety of collards which best fit your growing space. For tighter spaces, grow the "Vates" and "Champion" varieties. Taking care to give your collards a good soil will benefit their growth. Collards are a quick-growing vegetable and they use a lot of soil nutrients. Use a good grade commercial potting soil or composted soil from your garden. Fill the pot about 1/3 full and press it down with your hands. Now fill the rest of the pot to two inches from the top and you’re ready to put in your seeds or started plants. Collards are a very practical vegetable because they can be planted in early spring, summer and fall. It is said that frost benefits collards and they will do well even over a mild winter. They are also heat-resistant and grow well in very hot weather. You will have a steady supply of collards if you plant them every few weeks throughout the growing season. Collards like full sun so place your container in a garden spot that is sunny all day. Water daily in hot weather, less frequently in cool. Keep weeds from taking hold by loosening the soil around the collard plants. Weeds will not sprout if the soil is disturbed. 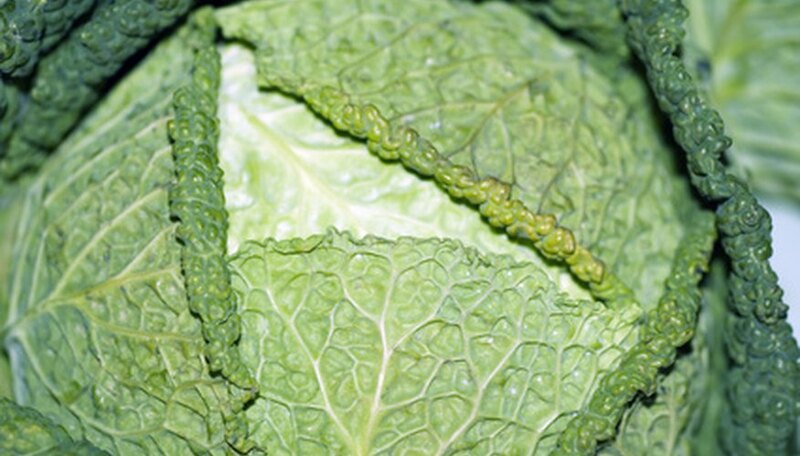 Cabbage worms can be controlled with a homemade spray of ½ teaspoon soap powder, crushed red pepper and water. By thinning your collard plants to allow adequate growing room you will be harvesting early in the growing season. The little seedling sprouts and young plants you pick can be used in soup, salads or stir-fry vegetable mixes. 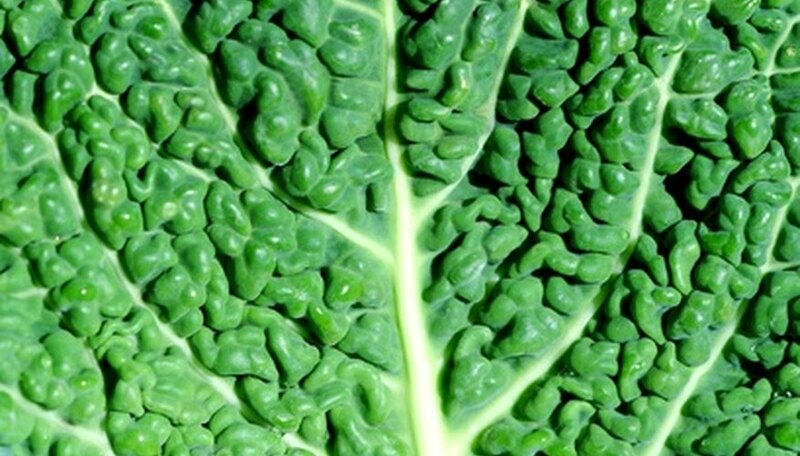 Mature collard leaves are used in the same way as cabbage in recipes. Collards are high in vitamins A and C and minerals and low in saturated fat and carbohydrates, making them one of the best vegetables you can grow and eat.